The town of Amherst is celebrating its bicentennial this year. Many view Amherst as a generic suburb, filled with big box stores, office parks and jammed four-lane roadways. But in this week's Press Pass with WBFO's Mark Scott, Buffalo Spree editor Elizabeth Licata says that characterization is unfair. She says Amherst has a storied history, dating back to the earliest days of our region. The Best of Western New York in 2018 is celebrated in the August issue of Buffalo Spree. In this week's Press Pass with WBFO's Mark Scott, Spree editor Elizabeth Licata touches on several categories. We begin with a discussion of the some of the winners in the food and drink categories. 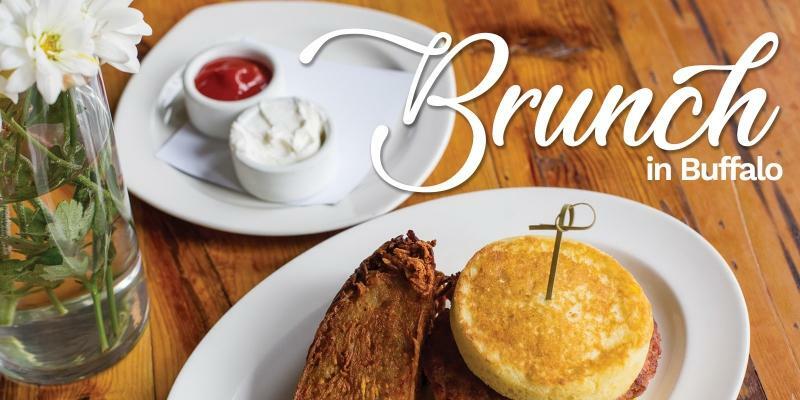 More and more Buffalo area restaurants are offering brunches, which is especially important with Mothers Day coming up this Sunday. The May issue of Buffalo Spree introduces us to some special dining venues for brunch. 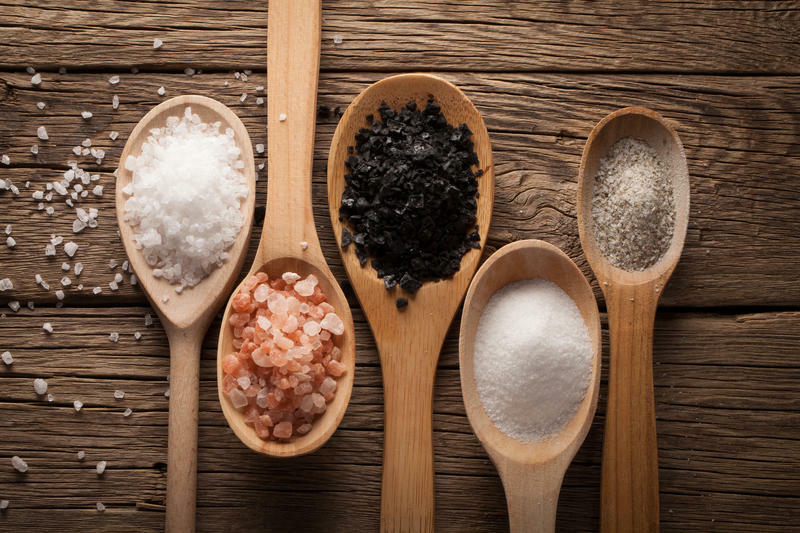 In this month's Press Pass with WBFO's Mark Scott, Spree editor Elizabeth Licata was asked about her "Letter from the Editor" where she writes about why there is so much food coverage in the magazine. Everyone likes a great deal. And there's nothing better than something that's free. The April issue of Buffalo Spree introduces readers to a variety of local services that are offered at no cost. 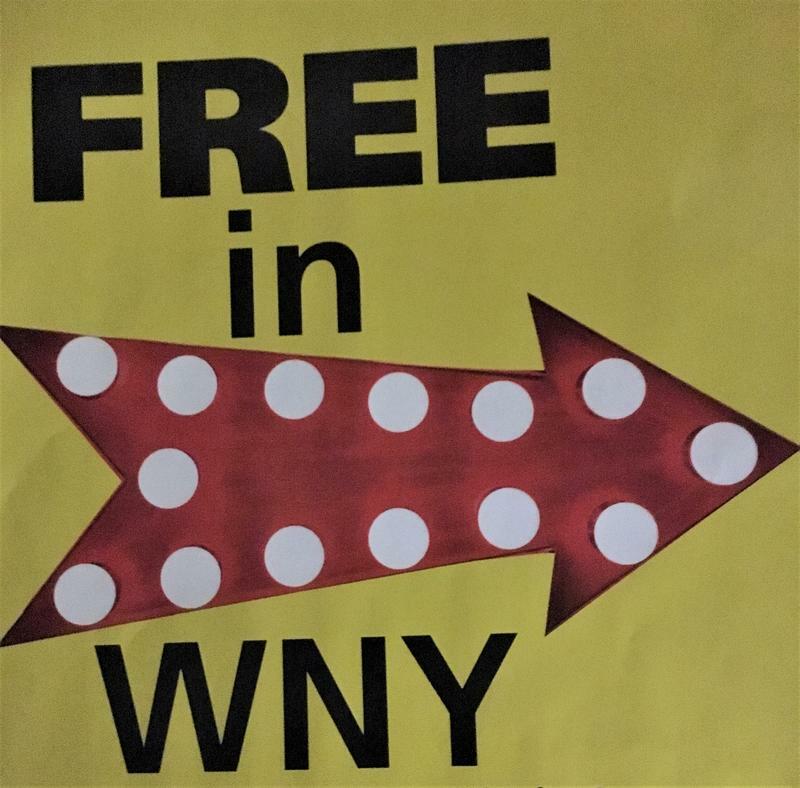 In this week's Press Pass with WBFO's Mark Scott, Spree editor Elizabeth Licata says some free services are new. Others like the library have been around a while. 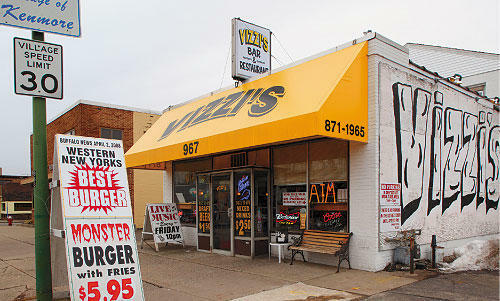 Excellent meals at reasonable prices are available across Western New York. The February issue of Buffalo Spree introduces us to 30 local restaurants offering "cheap eats," plus we find out just how difficult it is to make good sponge candy. On this week's Press Pass with WBFO's Mark Scott, Spree Editor Elizabeth Licata said people can enjoy international cuisine without breaking the bank. The new year is a time when many people focus on their health and wellness. The January issue of Buffalo Spree explores a half-dozen wellness strategies -- some of them new and controversial. 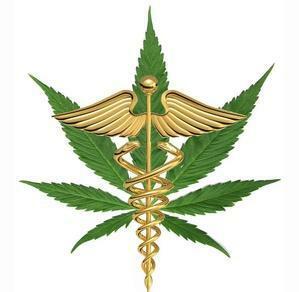 In this week's Press Pass with WBFO's Mark Scott, Spree editor Elizabeth Licata says the use of medical cannabis is one strategy more and more people are looking at. 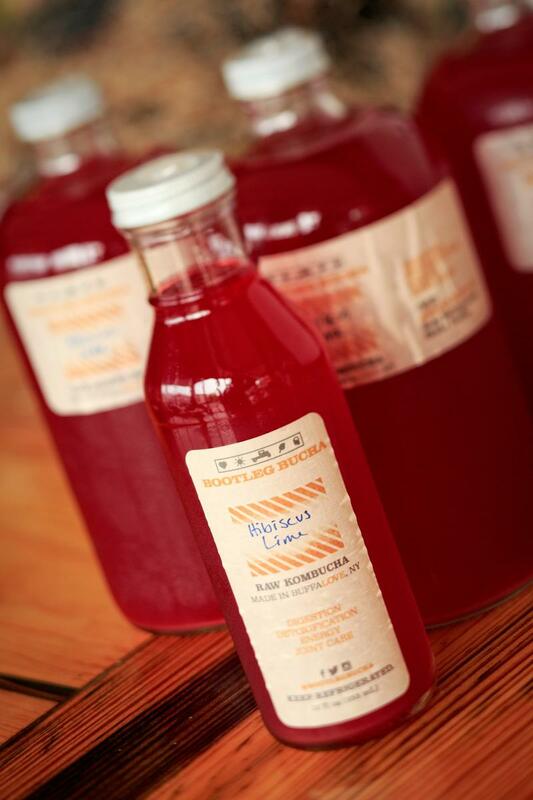 Just in time for holiday celebrations, Buffalo Spree's December issue is exploring local distilleries, wineries and craft brewers. 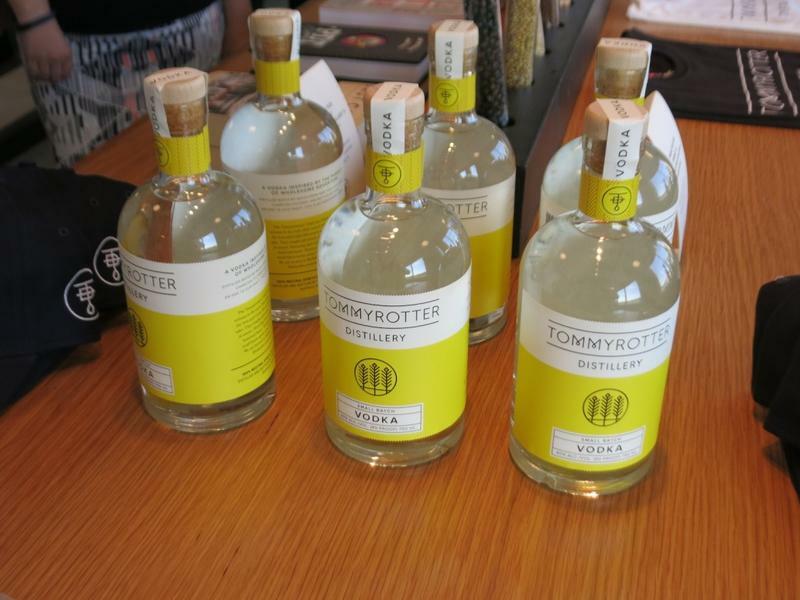 On this week's Press Pass with WBFO's Mark Scott, Spree editor Elizabeth Licata says a recent change in state law paved the way for local distillers to begin making spirits. You're familiar with the Taste of Buffalo. Many other communities in the area hold their own "taste" events. And now, Buffalo Spree's September issue offers a Taste of the World. 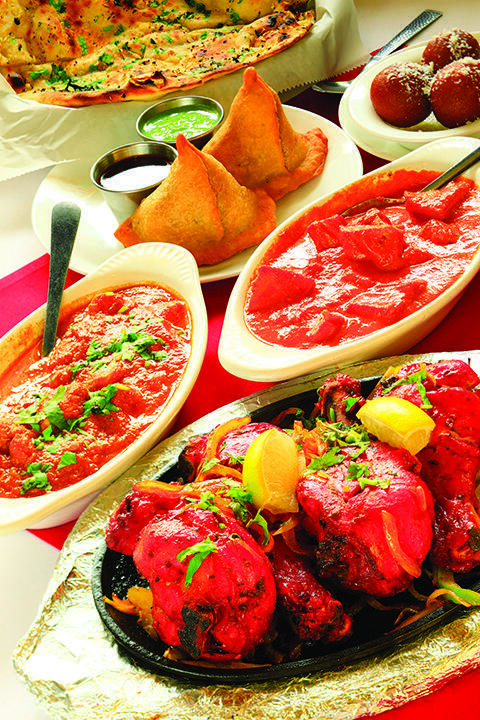 A dozen local restaurants that offer global cuisine are profiled. In this week's Press Pass with WBFO's Mark Scott, Spree editor Elizabeth Licata says each offer authentic dishes. 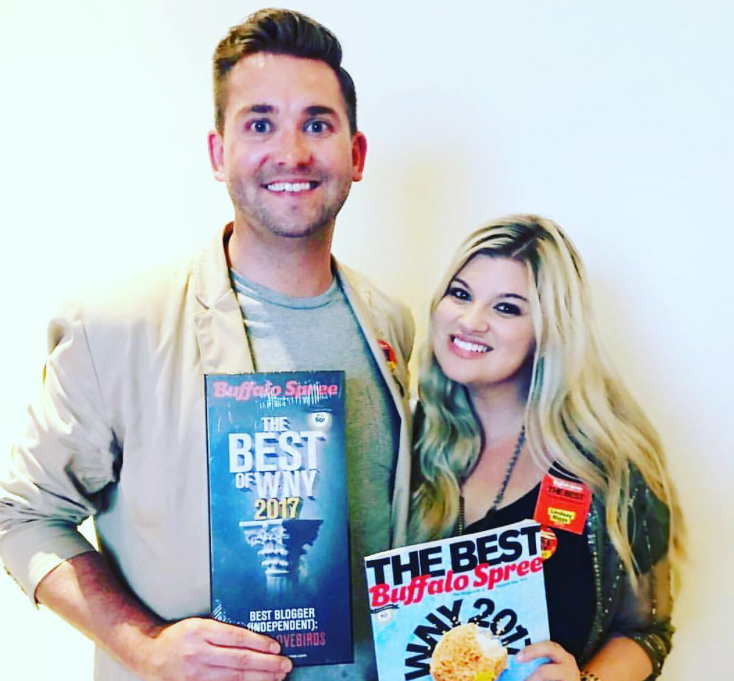 Buffalo Spree is celebrating the Best of Western New York in its August issue. This is the magazine's 12th annual list, covering the best in dining, theater, music, media and much more. In this week's Press Pass with WBFO's Mark Scott, Spree Editor Elizabeth Licata says the "best of" issue allows readers to have their say. Buffalo Spree is celebrating its 50th anniversary. It started in 1967 as a literary magazine that was published quarterly. Today, Buffalo Spree is a city-centric monthly. 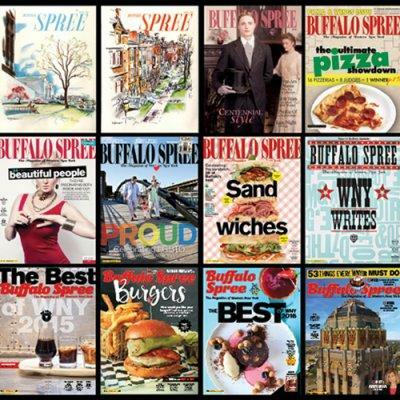 In this week's Press Pass with WBFO's Mark Scott, Spree editor Elizabeth Licata says she and her writers have witnessed Buffalo's transformation. He is well known for his long history in Western New York media. 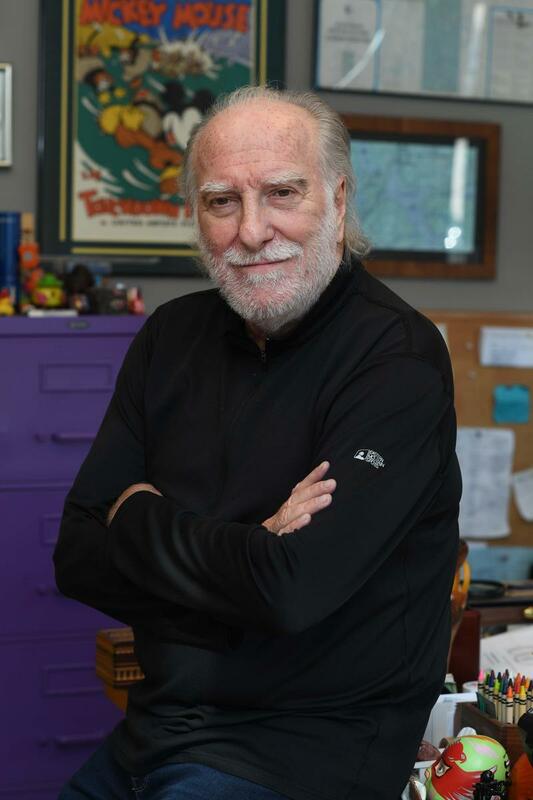 Larry Levite, publisher and CEO of Buffalo Spree Publishing, passed away Wednesday after a short illness. He was 77. The Easter season is a special time, especially for those who are part of Buffalo's Polish-American community. 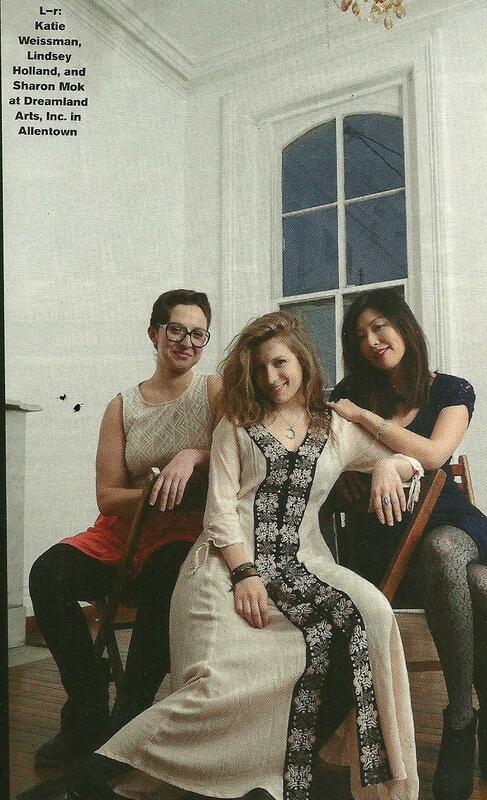 The April issue of Buffalo Spree explores their culture and traditions. WBFO's Mark Scott talks with Buffalo's Spree Elizabeth Licata. The real estate market in the Buffalo Niagara region is red hot. The March issue of Buffalo Spree explores both residential and commercial real estate in Western New York. Editor Elizabeth Licata says the region experienced little impact from the bursting of the housing bubble in 2008. She tells WBFO's Mark Scott in this week's Press Pass it was that stability which is contributing to the hot market now. The February issue of Buffalo Spree is all about being a vegetarian in Western New York -- from where to find the freshest vegetables to creative vegetarian menu choices at restaurants. Still, Buffalo is a meat-eating city that celebrates wings and beef on weck. So, in this week's Press Pass with WBFO's Mark Scott, Spree editor Elizabeth Licata said it can be difficult to be a vegetarian here. As 2016 draws to a close, Buffalo Spree is highlighting the contributions of people who are making a difference in our community. 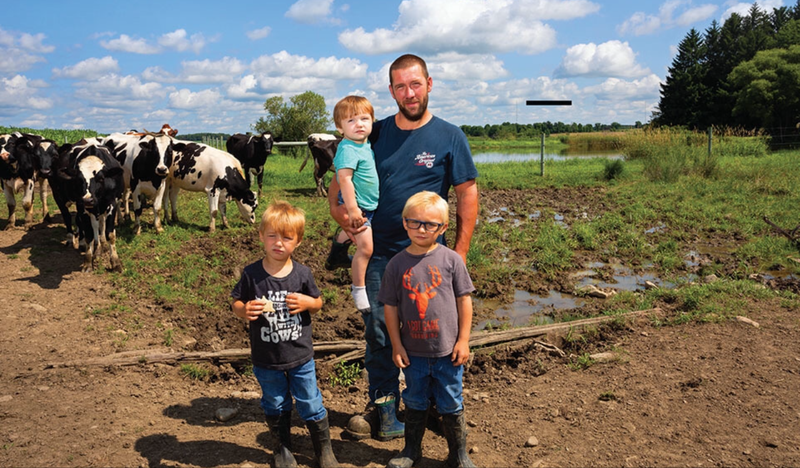 The December issue features the People of the Year. WBFO's Mark Scott talks with Buffalo Spree Editor Elizabeth Licata about the December issue's People of the Year. 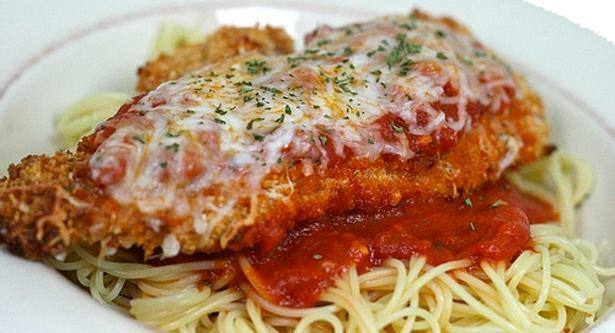 The Buffalo area is filled with Italian restaurants. Some are iconic, like Chef's downtown or the Como Restaurant in Niagara Falls. The November issue of Buffalo Spree celebrates Italian cuisine and what is commonly known as Red Sauce. In this week's Press Pass with WBFO's Mark Scott, Spree Editor Elizabeth Licata expects this will spark some debate because most readers have their personal favorites. 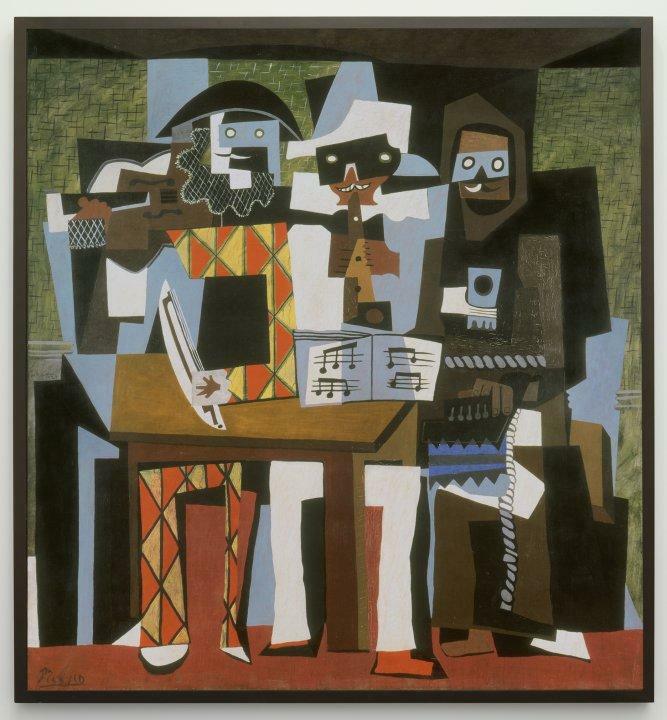 September is a month when many of us head back indoors to enjoy the theater or a museum. But there's still time for some outdoor activities. After the oppressive heat of this summer, more moderate temperatures in the coming days will make hiking and biking more comfortable. 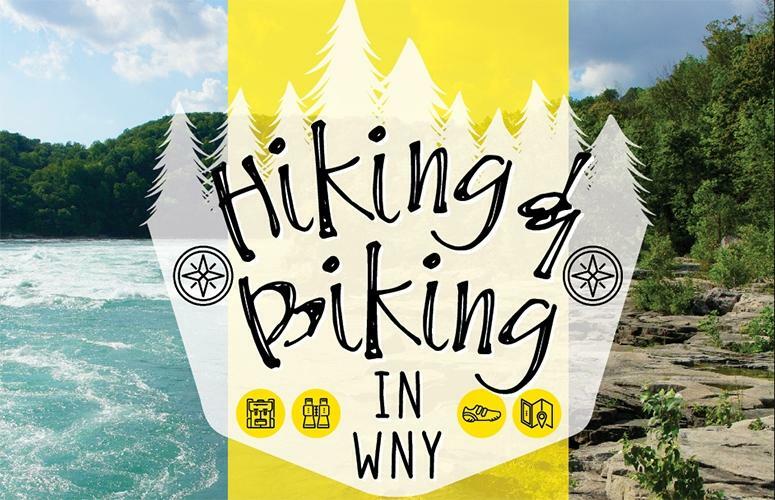 The September issue of Buffalo Spree explores some of the more scenic trails in the region. In this week's Press Pass with WBFO's Mark Scott, Spree Editor Elizabeth Licata says she's always enjoyed hiking. 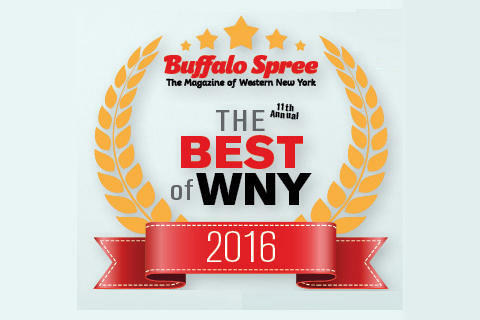 The June issue of Buffalo Spree features the magazine's 11th annual Best of Western New York list. As usual, the list celebrates the best of dining, theater, music, politics, media and more. WBFO's Mark Scott talks with Buffalo Spree Editor Elizabeth Licata. Buffalo has an incredibly rich music scene. Buffalo Spree editor Elizabeth Licata joins WBFO's Mark Scott on this week's Press Pass to talk about the May music issue. Press Pass: How do you like your burger? Who doesn't enjoy a juicy burger! 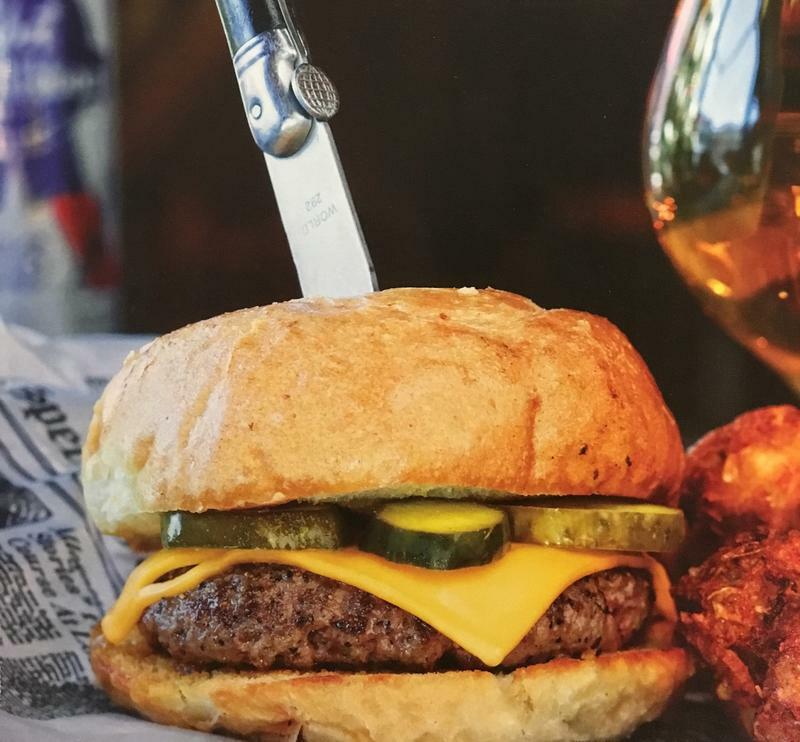 The April issue of Buffalo Spree is all about the beloved hamburger. On this week's Press Pass, WBFO's Mark Scott is joined by Editor Elizabeth Licata about where to find a great burger. 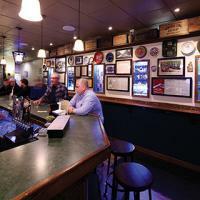 Taverns have long been important in Buffalo as places to socialize, eat, drink and do business. The February issue of Buffalo Spree celebrates the region's bar scene. 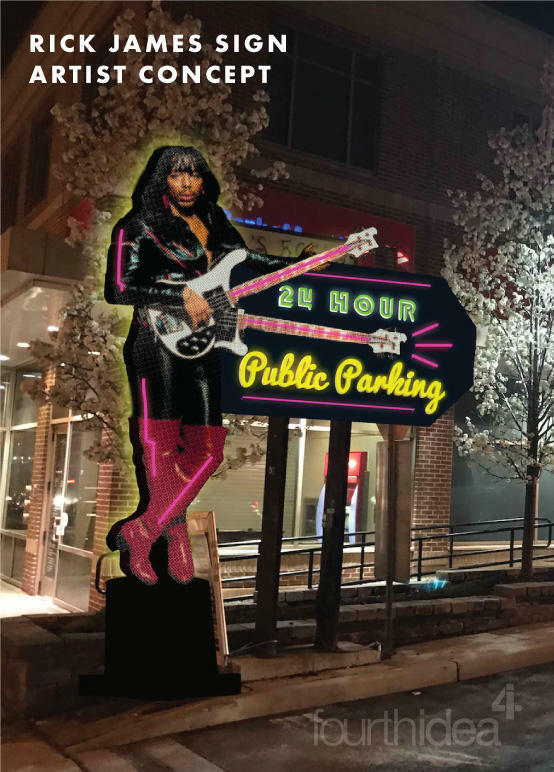 WBFO's Mark Scott talks with Buffalo Spree Editor Elizabeth Licata about Buffalo bars and the 4AM closing time. Buffalo's population is changing as the city welcomes more immigrants and refugees as new residents. 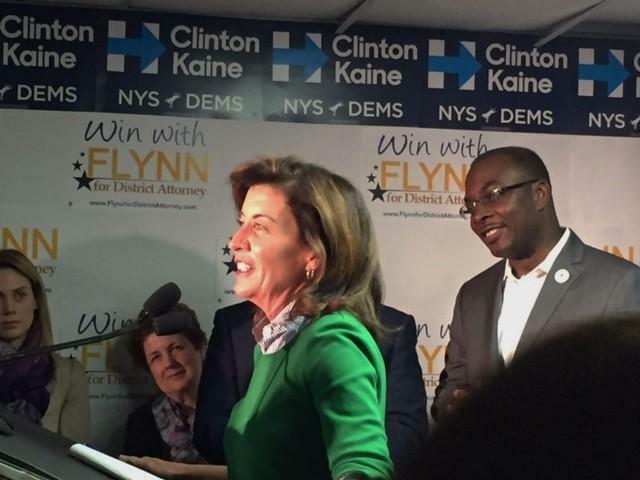 The West Side in particular is benefiting from this diversity. The hardships some of these immigrants endured are shared in the January issue of Buffalo Spree. Editor Elizabeth Licata joins WBFO's Mark Scott to talk about that in this week's Press Pass. When you think of holiday plants this time of year, a few things probably come to mind: holly, mistletoe and poinsettias. Buffalo Spree editor-in-chief Elizabeth Licata, a WBFO contributor, visited Mischler's Florist and Greenhouses in Williamsville to learn more about the decorative plant, a favorite of many during the Christmas season. 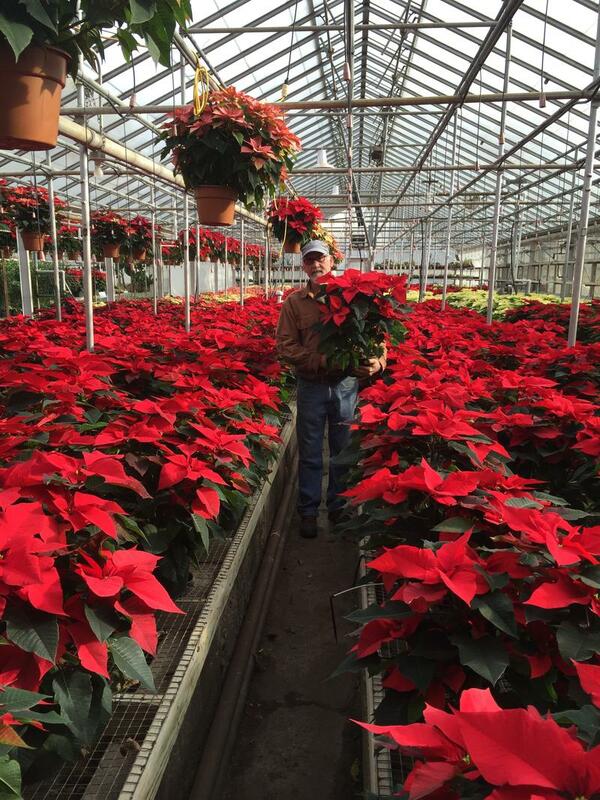 Elizabeth Licata visited Mischler's Florist and Greenhouses in Williamsville to explore the world of poinsettias. There has been incredible development in Buffalo over the past 15 years. Canalside, HarborCenter, the Buffalo Niagara Medical Campus and Larkinville weren't even envisioned at the turn of this century. 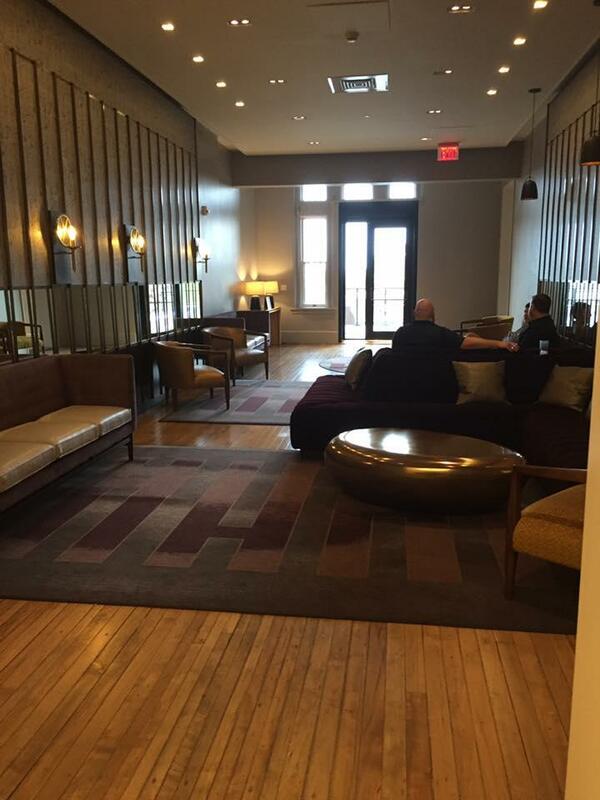 WBFO's Mark Scott is joined by Buffalo Spree editor Elizabeth Licata in this week's Press Pass to talk more about how the city has changed.